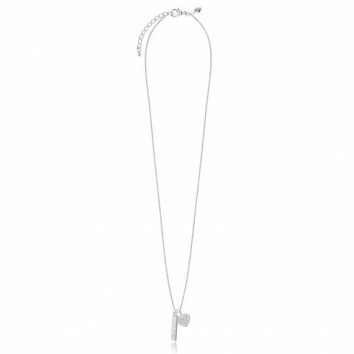 Beautiful charm necklace with the words "wish, imagine, dream" finished with a lovely clear crystal .. 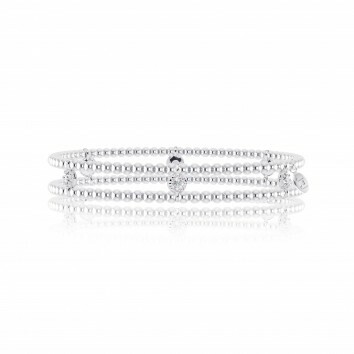 Stunning sparkling silver double strand bracelet with 6 cz joining pave beads, perfect for making a .. 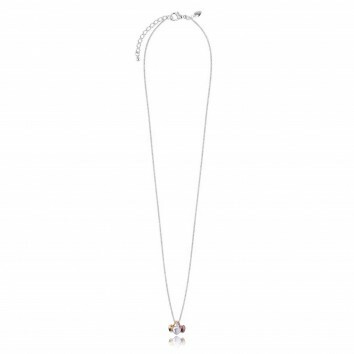 Stunning sparkling necklace which make a sparkly statement!Length 46cm + 4cm. All Joma Jewellery ite..
Lovely outline flower pendant on a midlength facetted chain. Matching bracelet available.Length 65cm.. 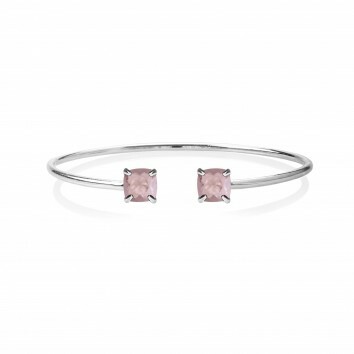 Elegant silver plated oval shaped bangle with two pretty pink cushion cut crystals, part of the new .. 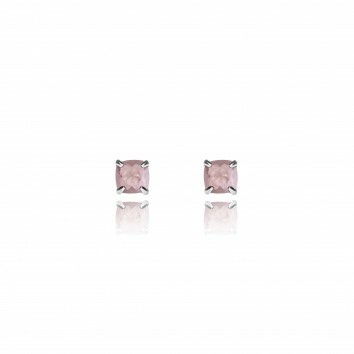 Stunning silver plated earrings with a pretty pink crystal. These supreme crystal studs are finished..
Three hearts (silver, gold and rose gold) fall from a silver facetted chain. Matching bracelet avail.. 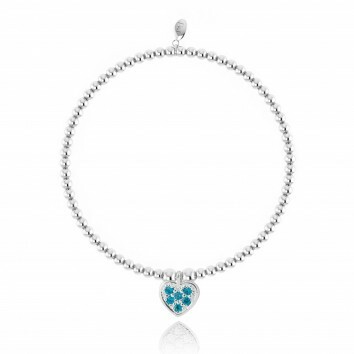 Stunning heart bracelet with sparkling blue stone set in heart. 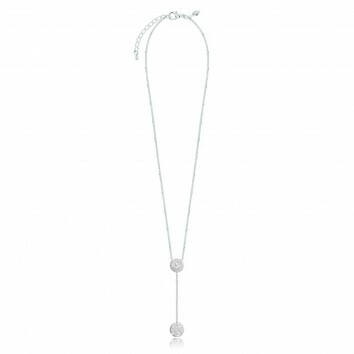 Matching necklace available.16cm ela.. 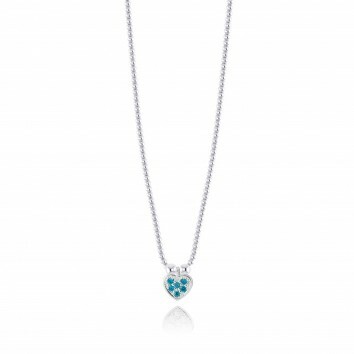 Stunning heart necklace with sparkling blue stone set in heart. Matching bracelet available.Length 3.. 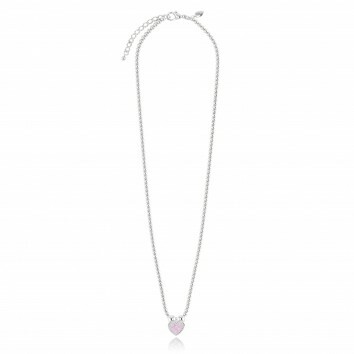 Stunning heart necklace with sparkling pink stone set in heart. 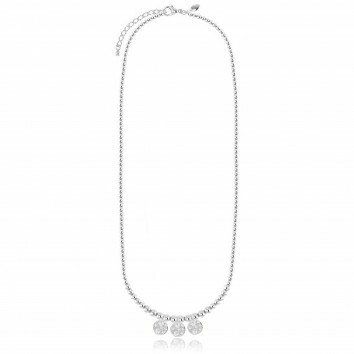 Matching bracelet available.Length 3.. 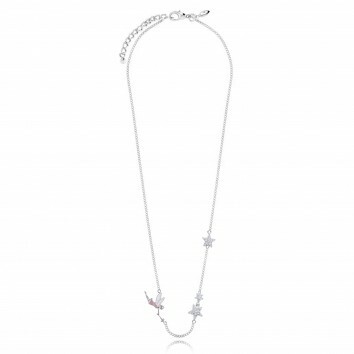 Magical fairy and star pendant, perfect gift for girls.Length 38cm.All Joma Jewellery items come in .. 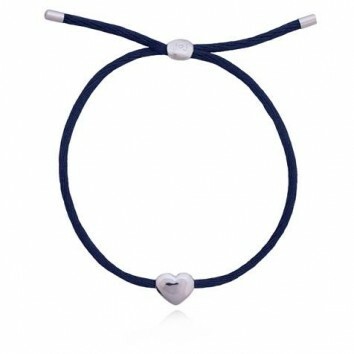 Luxury navy blue adjustable silk thread friendship bracelet with a silver plated heart charm, perfec.. 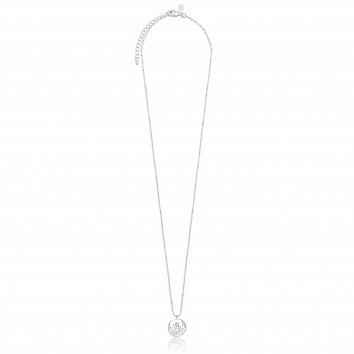 Stunning bobble chain necklace.Length 46cm + 4cmAll Joma Jewellery items come in Joma Jewellery pack..
Beautiful necklace with an engraved bar and finished with a sparkling heart.Length 46cm + 4cm.All Jo..